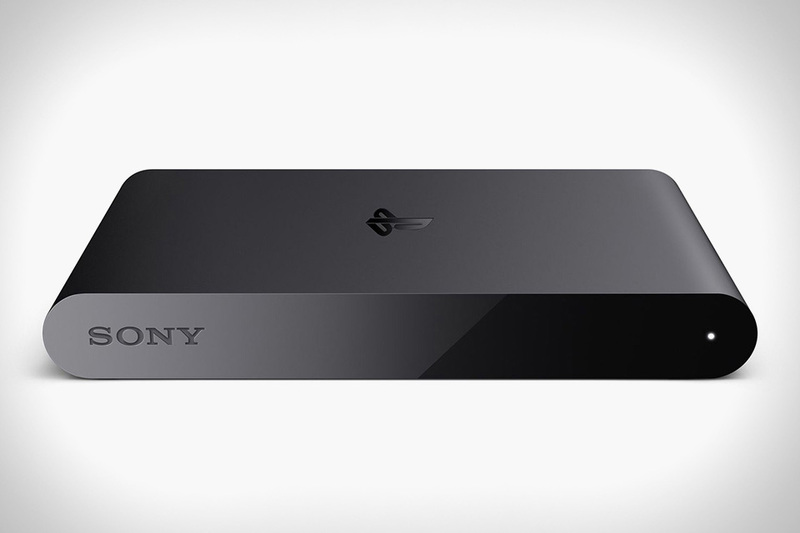 The Sony PlayStation TV set top box/mini-console has gone on sale in the UK. You can snap it up from Amazon now for £84. The PlayStation TV comes with a voucher for three PS Vita games, OlliOlli, Velocity Ultra and Worms Revolution, and gives you access to Sony’s PS Now cloud gaming library. You can also use the box to access PlayStation 4 and PlayStation Vita games over your Wi-Fi network and get TV and movie downloads from Sony’s media store.